SEM established the Department of Information Management and Information Systems in 1984. 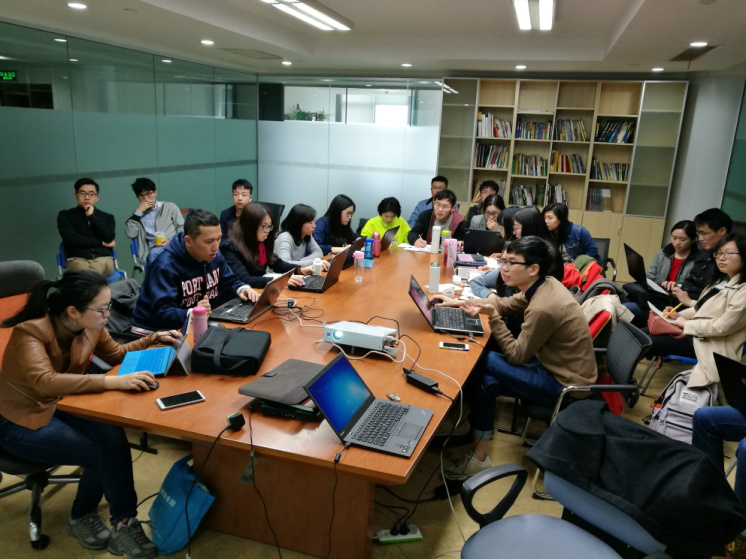 It is one of the earliest universities in China to establish this major. The first-level discipline “Management Science and Engineering” ranks A+ in the fourth round of evaluation by the National Ministry of Education. 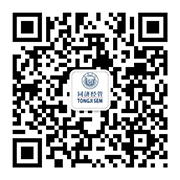 The four-year undergraduate education of information management and information system in Tongji SEM is oriented towards fostering information management talents with social responsibilities and international visions, and focuses on cultivating senior compound professionals who not only have knowledge in economics and management but also master the application of information technology. The graduates can work in the field of information strategy formulation, information resources planning, information system analysis, information system design, information system implementation or information system audit in state authorities, financial agencies, business enterprises as well as research institutes.